For the past ten years I’ve come across farmers who really believed in applications of sugar to reduce their pest populations. Being no research to my knowledge to prove it, I tucked the observation in the back of my head for future reference. 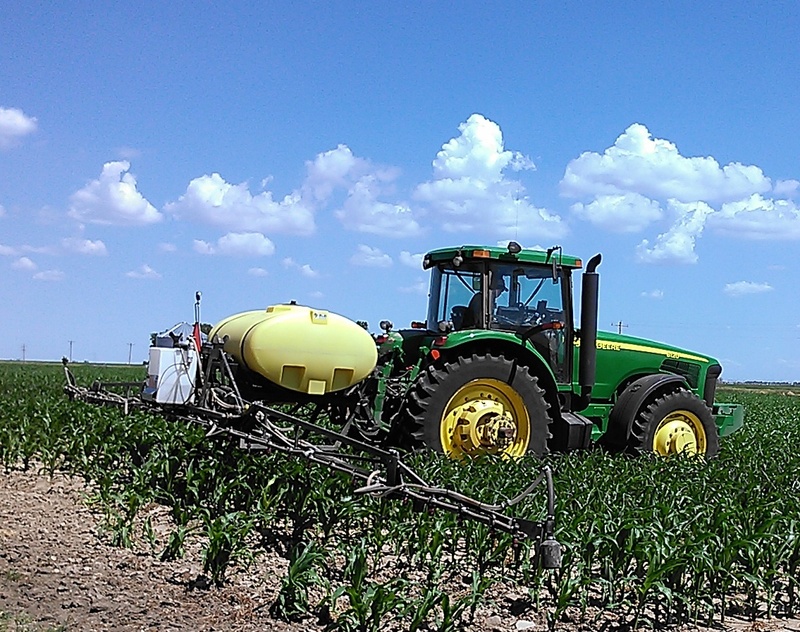 With farmers looking to increase yields and looking to other farmers such as Kip Cullers for information, some of our on-farm research producers were curious about sugar applications in their operations with the hopes of increasing yield. Using the application rates that Kip Cullers uses, one Clay County producer applied 3 lbs of sugar (purchased pallet of cane or beet sugar from the local grocery store) per 10 gallons of water at V7-V8 on corn in 2010-2011. Cullers also tanked mixed the sugar solution with a post-herbicide application like glyphosate but this producer didn’t do that. To simulate any affect of the water or driving through the field, he also drove through the untreated check spraying water only. 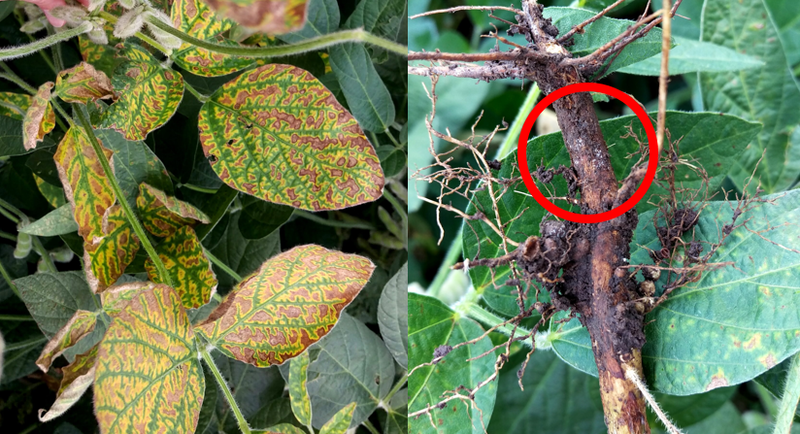 Two years of research results showed no significant increase in yield. However, there was a noticeable difference in standability at harvest. This producer did not apply a foliar fungicide either year. When it came to harvest, this producer needed the reel in 2010 for the untreated check. Stalk rot ratings were taken using the pinch test two weeks prior to harvest. To him, the $1.25/acre of sugar was worth it to improve standability even if yield was not significantly improved. You can view the full research report here. Several York County producers have also tried this with one producer finding a non-statistical 2 bu/ac yield difference with the check yielding better while the other producers found a statisically significant 2 bu/ac increase to the sugar treatment. Another producer in Hamilton County is testing this using the corn product he grows-using 1 qt of corn sugar (high fructose corn syrup) per 10 gal of water applied still at V7-v8. 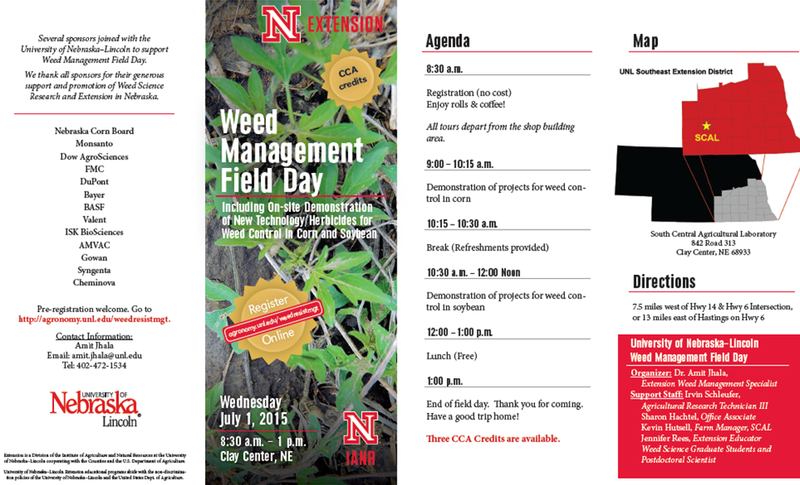 In 2012, a small plot study was conducted at UNL’s South Central Ag Lab near Clay Center to determine any differences between sugar application, fungicide application, and untreated check in corn. All treatments were applied at R2. Because of the drought in 2012, there was minimal disease pressure, thus there were no significant differences between the three treatments regarding area under the disease progress curve. The untreated check did show the most stalk rot (via the push lodging test). 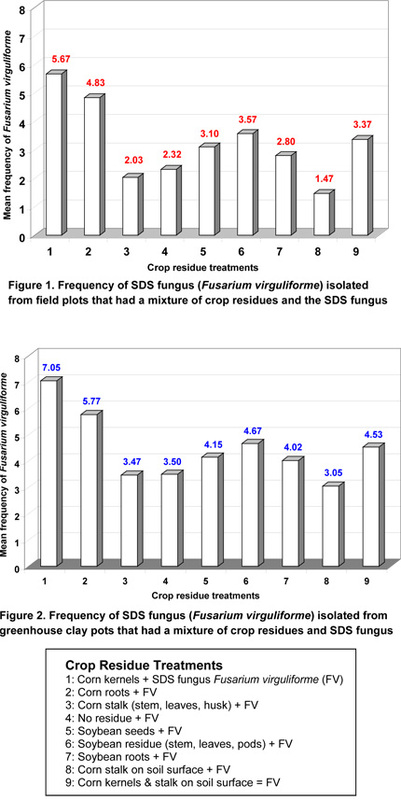 The sugar application reduced the lodging rating by half and the fungicide application showed the lowest lodging rating. 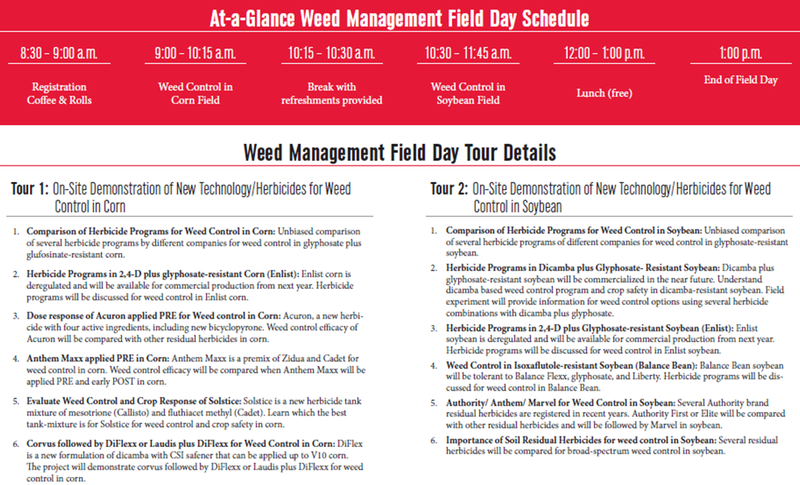 For yield, there were no significant yield differences with the untreated check yielding the highest followed by the fungicide and sugar applications. The entire study report can be found here. In Soybeans we have had producers apply 3 lbs sugar in 10 gallons of water at R3 (beginning pod). In all years, there have been no significant differences in yield. Lodging ratings were not taken as that is more variety and water dependent. has shown that application of sugar to crops increases the numbers of beneficial insects in those fields. South Dakota research entomologists showed that lady beetles benefited from a combination of prey and non-prey foods. 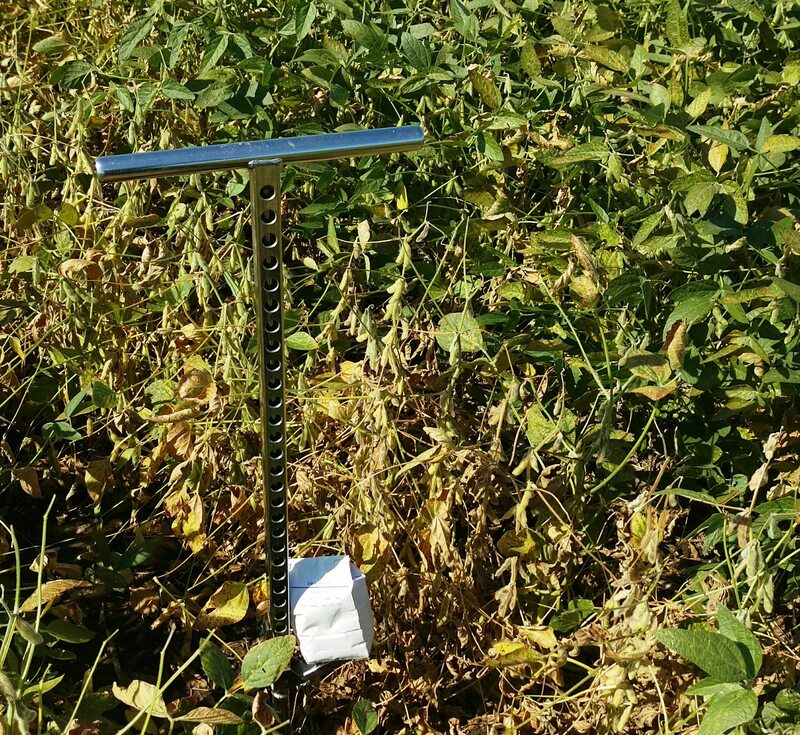 In a follow-up study, these entomologists applied sugar sprays to soybeans and quantified the frequency of sugar feeding by analyzing the gut contents of common lady beetles in three states. They found all the tested lady beetles regularly consumed sugar-like nectar in soybean fields, even when it wasn’t applied as a supplement. They also found more lady beetles in the sugar treated plots compared to the untreated plots. 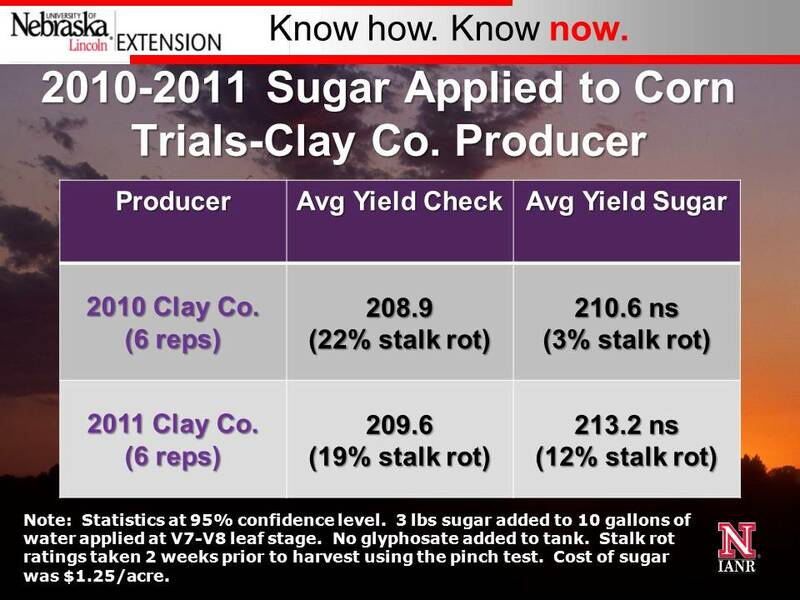 At this time we can’t explain the standability effect we’re seeing from our sugar applications to corn. Our hypothesis is that early application of sugar to corn is increasing beneficial microbes that may be keeping the exposed brace roots and stalks healthier. We hope to conduct more research in the future to answer this question. the application of sugar to corn and soybeans has not always shown increased yield. However, in nearly all of the corn studies, sugar treated plots have shown increased stalk strength at harvest. Research has also shown an increase in the number of beneficial insects in fields where sugar was applied. 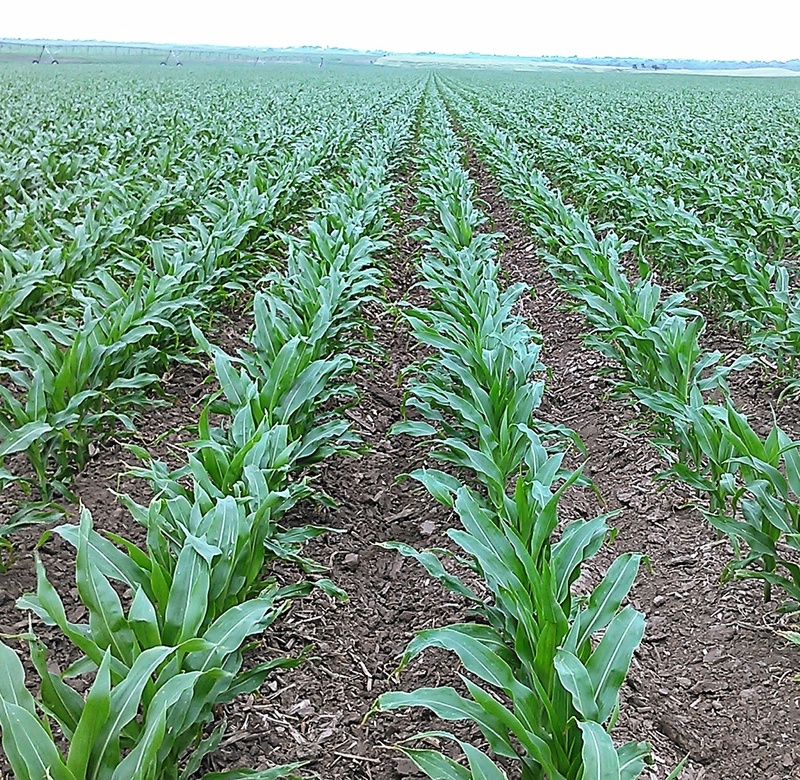 Further research is needed to understand the interactions aiding stalk strength in corn. 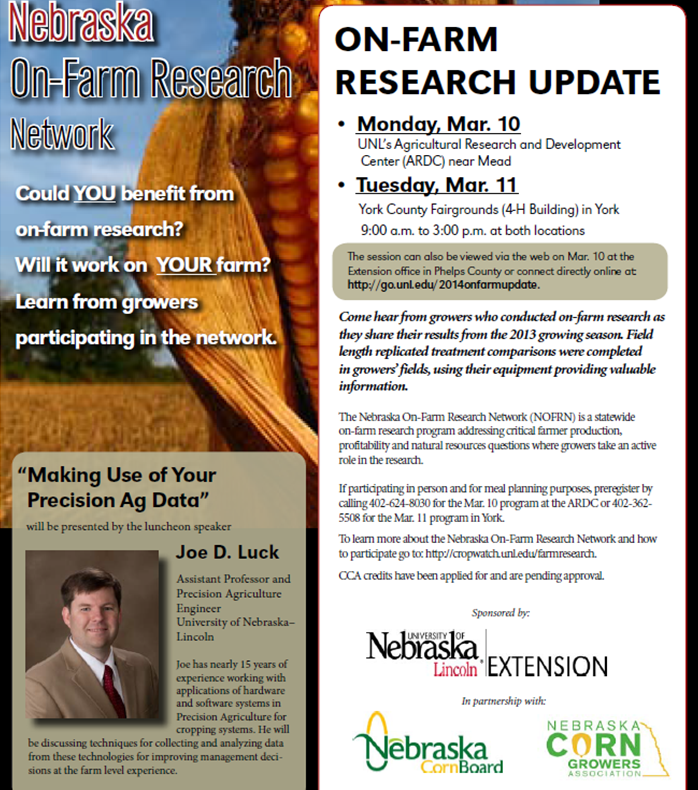 If you are interested in conducting on-farm research studies in your field, please contact any of our UNL Extension Educators or Specialists! You can also follow the conversations this year via our Facebook page and Twitter feed! What do you think of sugar applications to crops? Have you tried this in the past and if so, what were your results?